In Timothy Keller’s book, Every Good Endeavor, he writes about the story of Antonio Salieri and Wolfgang Amadeus Mozart as told in Peter Shaffer’s play, Amadeus. 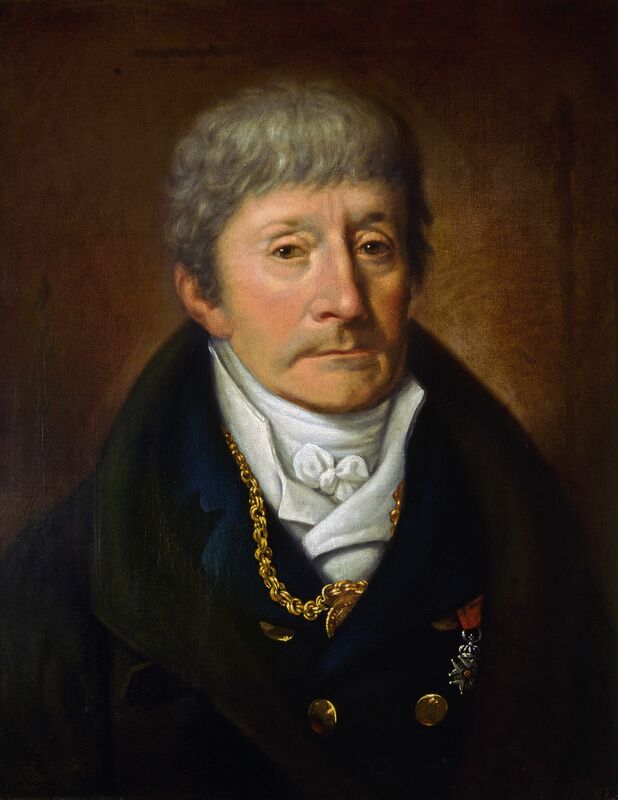 Keller recounts how Antonio Salieri was a court composer to the Hapsburg emperor in Vienna and wrote many successful operas. He had wealth and position but sensed that his music was mediocre. When he met Mozart, his underlying suspicions were confirmed and Salieri realized that compared to the work of Mozart, his own works were very inferior. Salieri aspired to create extraordinary music but knew that he had only been given modest talents. 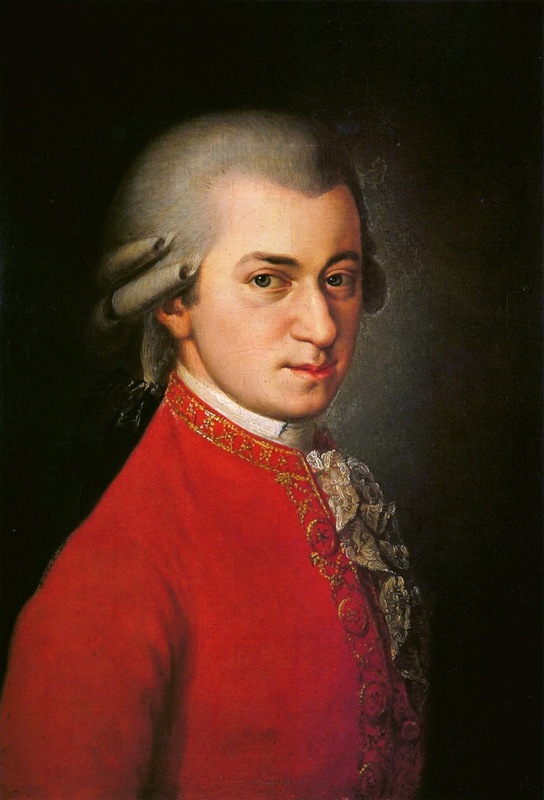 He asked God to give him the ability to write music like Mozart but soon discovered that God would not give him the desired response to that prayer. He became angry at God and jealous of Amadeus Mozart, and worked to destroy this man whom he saw as God’s instrument of beauty. Unfortunately, this is not an uncommon reaction. I have known men and women who pray to God for something and when they do not receive it are bitter and angry toward God. They covet what someone else has and become enemies of God. They feel that God should have known their great need and should have responded if he was indeed a loving father. They begin to see God as unjust, unkind, and unfair. I have known some who have lost all faith in God because they demanded an answer from God and felt that his non-responsiveness was equivalent to his non-existence. Such behaviour is actually unfair toward God. 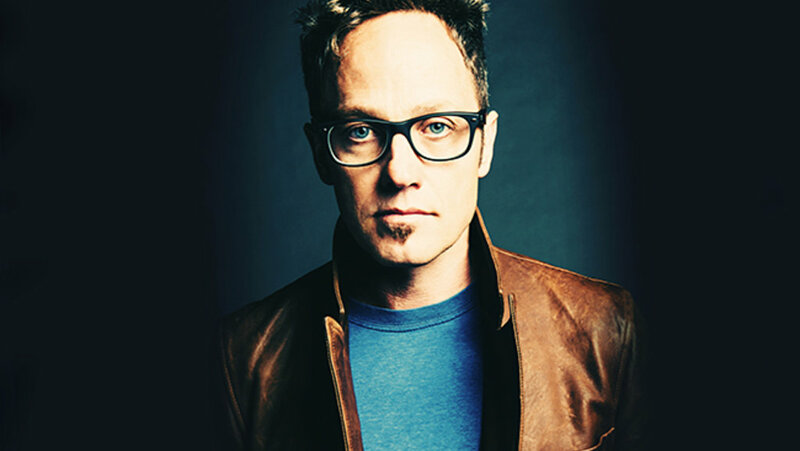 If God is someone from whom we can demand an answer, then he would not be a God of faith. I might say, “God, I am really struggling with believing in you, please prove to me that you exist.” If God, out of his love for us, must answer this prayer and show up in some form that proves he exists, then we will forever know that he exists. If I know, without a doubt that there is a God who created me and will be my ultimate judge, then I must live in the manner in which he asks me to live or suffer the consequences. In this scenario, we would be enslaved to this God and unable to live in any fashion other than what he says. Instead, without an unequivocal knowledge that God exists, we must live by faith, trusting that what he has revealed to us is sufficient to allow us to trust that he is there and he is worthy of our trust. There is one more lesson to be learned from the life of Salieri and Mozart and that is that we can trust God with the person he has made us to be. The gifts people receive from God, musical or otherwise, do not seem to be evenly distributed into all the population of the world. There are many examples of people as young as two years of age who show great musical prowess that is simply built into them at birth. Indeed, such prodigies are often compared to the great Amadeus Mozart. Does this make God unfair or does this make him creative? The world would be a much poorer place if everyone was given the same personality, the same abilities, and the same gifts. The key to success for each of us is largely connected with a healthy self-knowledge of who we are and who we are not. The Peter Shaffer play has highly fictionalized the two characters of Mozart and Salieri and it is likely that the real Salieri was much more comfortable with his musical gifts than his character in the play. He likely had a healthy respect for Mozart. The reality is that each of us must spend a good portion of our lives seeking to find our way in this world and finding the places in which we fit the best. It is no good to try to be something we are not. Instead, we seek to find our place in the grander scheme of things.